Looking for something to read? 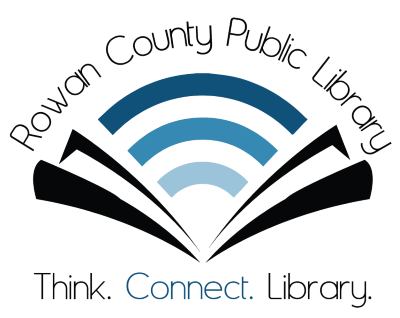 Your Rowan County Public Library can make a recommendation! Feel free to ask any library staff member what they’re reading right now, or for help finding something that you’ll enjoy. We’re working to add new ways of suggesting materials to patrons all the time, so be sure to check back on this page and around our website for updated content, like our quarterly staff picks. You can also click on any of the links below to find award-winning media across genres and categories; something is sure to catch your interest!